The State IT Agency (Sita), the government body meant to co-ordinate government’s IT spending, is “dysfunctional”. This is hurting both government departments and the companies that supply technology services to government. 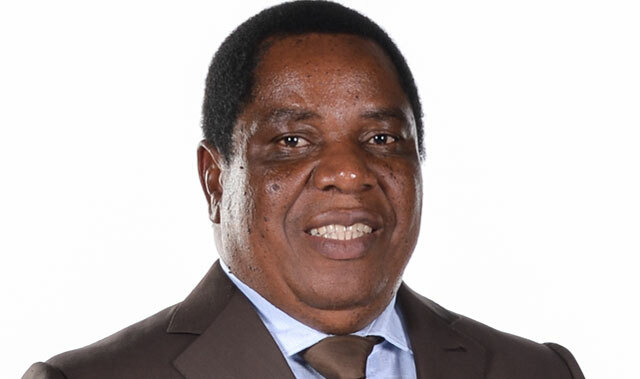 This is the view of Gijima executive chairman Robert Gumede, who made the remarks pointedly at the IT company’s interim results presentation in Johannesburg on Monday. Gumede said Sita has been in a state of “decline and disarray” since 2006. “You never know the person you spoke to at 4pm will be available the next morning at 8am because that person has either resigned or been suspended,” he said. Sita was established in 1999 to consolidate and co-ordinate state IT resources in order to achieve cost savings through economies of scale as well as increasing delivery capabilities and enhancing interoperability. “The minister of public services [Lindiwe] Sisulu has already signed more than three approvals to departments to source IT services on their own without using Sita,” Gumede told analysts and media. “What does that tell us? Government, for once, has now understood the impact of a dysfunctional Sita in the industry, and not only in the supply of services to government. “We spend lot of time and money on tenders, which go to adjudication to Sita, and at the last moment … the tenders are cancelled,” Gumede said. Gumede said planning minister Trevor Manuel was first to raise concerns over the “inability of Sita to service government departments”.